Automatic transmissions contain mechanical systems, hydraulic systems, electrical systems and computer controls... all working together in perfect harmony. 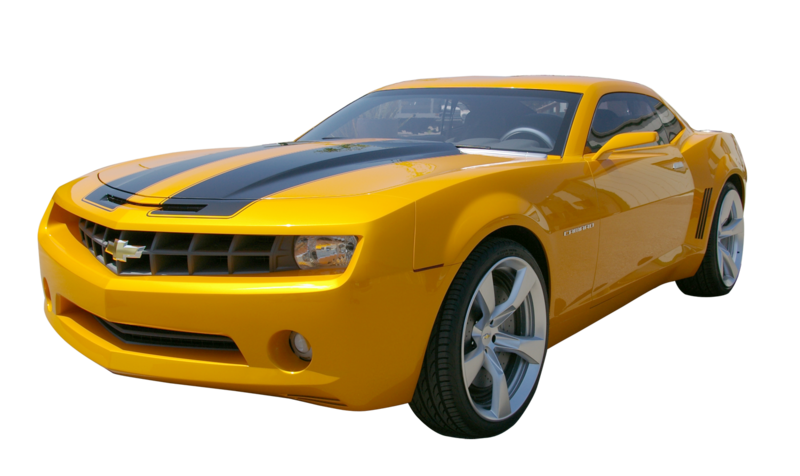 There are several problems that can be resolved with an adjustment while others require a complete overhaul of the automatic transmission system to be corrected. That’s why you need to work with an expert when it comes to automatic transmission repair. Our Master Technicians at Mom & Pop's have the expertise to properly diagnose automatic transmission problems. 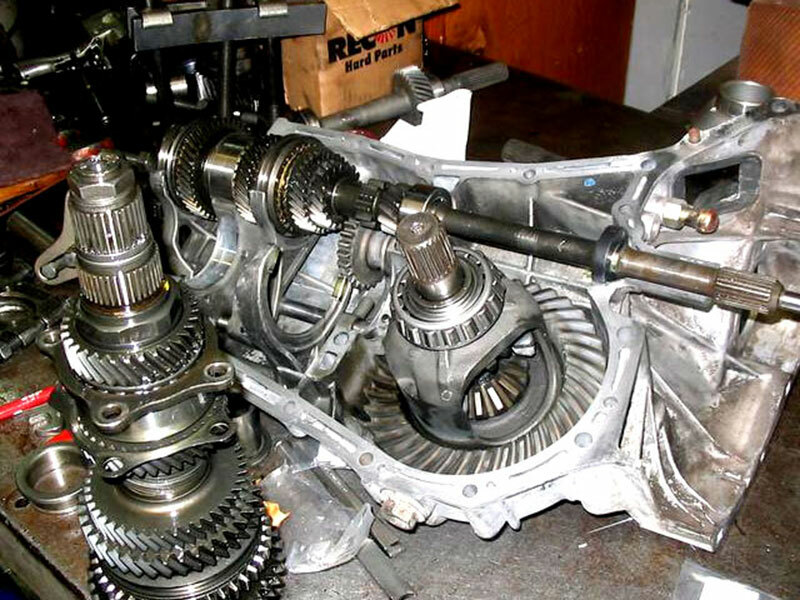 Once a problem is diagnosed, whether it is a minor adjustment or a complete overhaul, we can complete the automatic transmission repair services needed to get your vehicle running at optimal performance. We Recommend to have your transmission fluid drained and changed, oil pan cleaned, and oil filter replaced every 15,000 to 60,000 miles when operating your automobile under normal driving conditions. Watch for leaks or stains under your car. If there is a persistent red oil leak that you are certain is coming from your car, you need to have a Mom & Pop's technician check to see if it is coming from your automatic transmission or your power steering system. 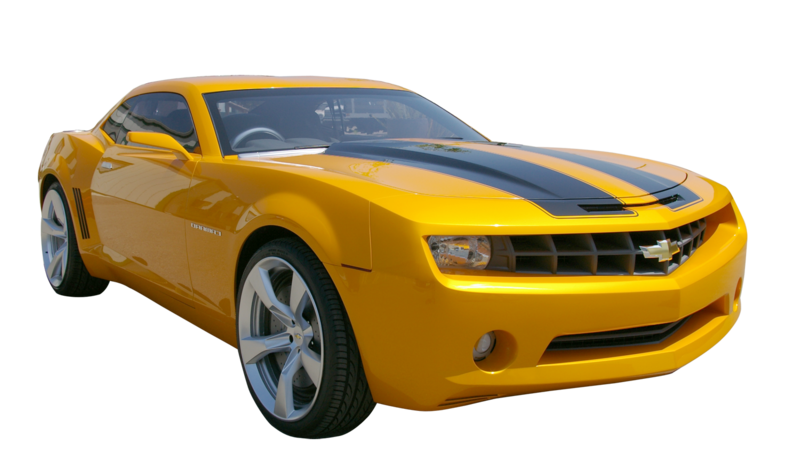 Check the transmission fluid for color and odor. Most manufacturers require you to check automatic transmission fluid levels when the vehicle is running and on level ground. Automatic transmission fluid is red oil that is transparent. If the fluid looks cloudy or has a burned odor, you should have the fluid replaced. Be sensitive to noises, vibrations and shift behavior. If shift points are erratic or you hear noises when shifting, you should have your automatic transmission checked out immediately.